The finest quality organic vegetables, produced in a way that enhances our environment and community. 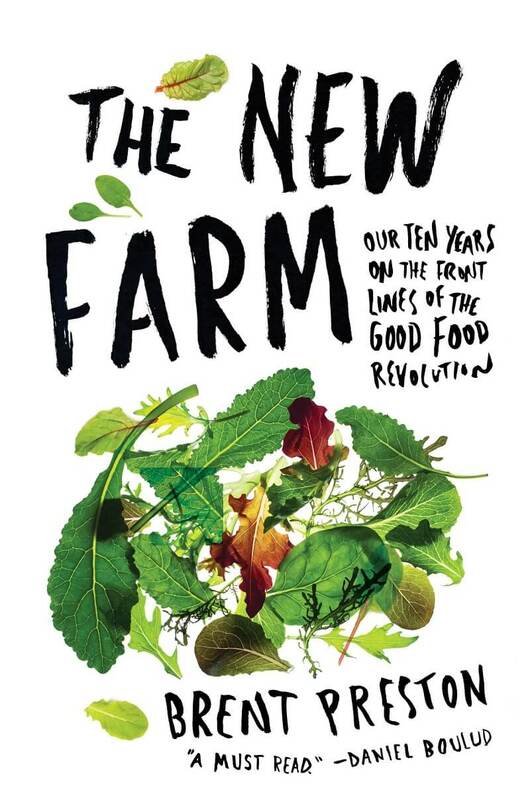 The New Farm Is Now A Book! 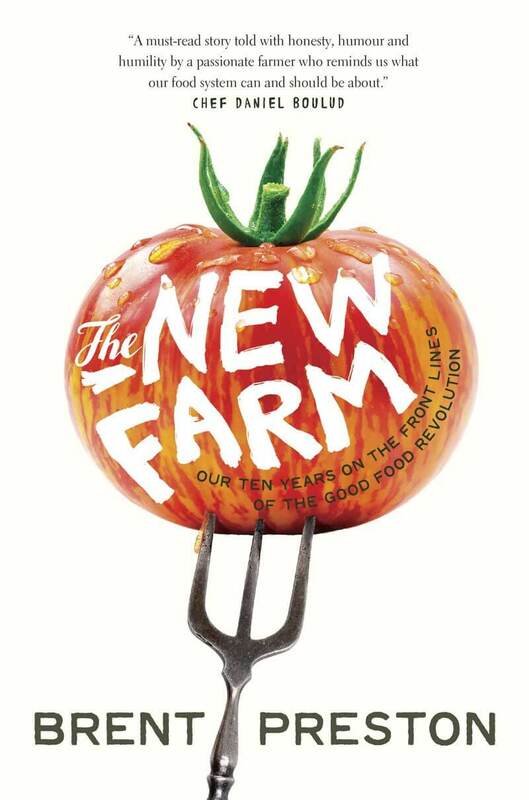 We’re thrilled to announce that The New Farm: Our Ten Years on the Front Lines of the Good Food Revolution is now on sale. The inspiring and sometimes hilarious story of a family who quit the rat race and left the city to live out their ideals on an organic farm, and ended up building a model for a new kind of agriculture. Be the first to find out about upcoming events and new products.